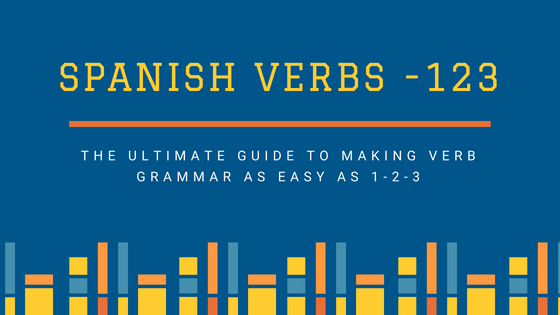 Bonus: Get a printable list of the most common 250 Spanish verbs, with links to quizzes for every tense. Confused by the preterite and imperfect? Get our guide to the past tenses in Spanish. Get the full list, with links to full conjugations and quizzes for all tenses.